Camden Council is drawing up a plan for “Shaping the Future of the King’s Cross Area”. 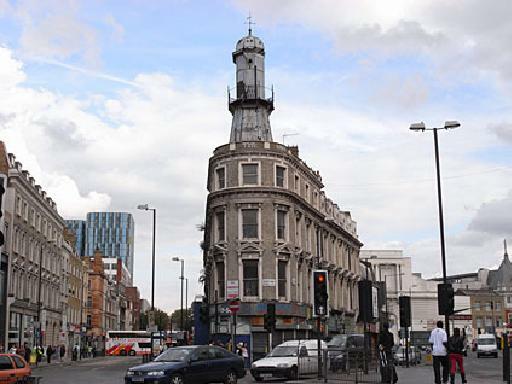 The “King’s Cross Area” includes Euston Road near King’s Cross Station, Somers Town, Camley Street and Maiden Lane but excludes anything in Islington (despite the proposals for the boroughs to share staff and expressions of intention to work together) and anything to the south of Euston Road. Forum members will be attending two meetings for local groups (on 28 and 30 October) to put forward views of what the key issues are in the King’s Cross Area, which for the Forum includes at least York Way and King’s Cross Central. The consultation paper is here. It has attracted attention on the King’s Cross Local Environment site because it does not even hint at joint work by Camden and Islington. This entry was posted in Camden frameworks. Bookmark the permalink.